If you are tired of being told that there is nothing more that can be done to improve your vision, then you’ve come to the right place. Our clinic, the Low Vision & Binocular Vision Clinic of Florida, is different in that we specialize in low vison exams and rehabilitation. 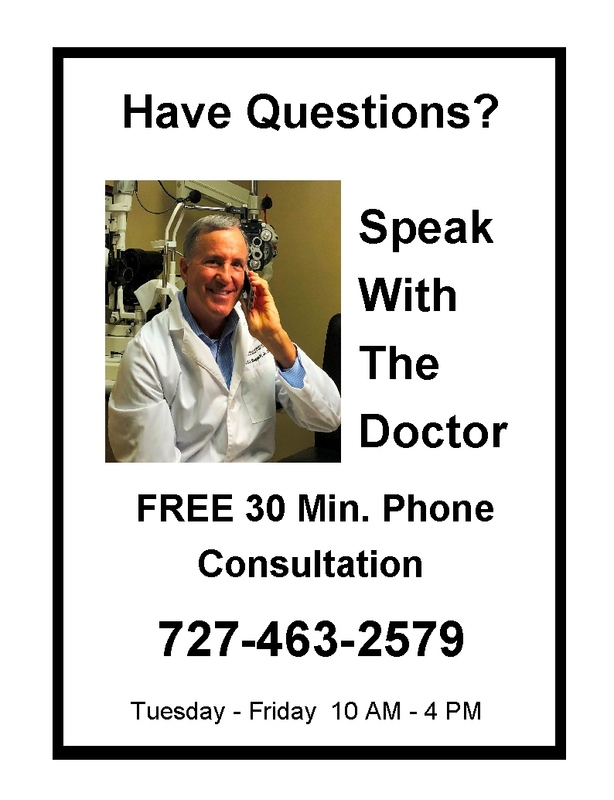 Our Doctor, Dr. Edward J. Huggett, believes that each patient should “walk out with better vision than when they walked in”. We do not directly address your eye disease, instead, we determine how much functional vi-sion you have and then we determine what optics, magnification or device is needed so you can see the things that you want to see. Due to advances in this industry, there are now high-powered telescopic eyeglasses and other devices available that most likely will help you. In most cases, as long as there is some vision, that vison can be improved. And if Dr. Huggett feels he cannot help you, there is no out-of-pocket-charge for the exam. Our ultimate goal is to help you regain functional vision and independence. Basically, low vision is the term used to describe a visual impairment that can't be corrected fully with glasses or contact lenses. It is having difficulty seeing what you want or need to see even with your best prescription glasses or contact lenses. It could be as basic as not being able to read directions on food packaging or as complex as not seeing well enough to drive. Low vision is not a specific disease, but a problem as to how your vision functions typically, as the result of an eye disease such as Macular Degeneration, Glaucoma, Diabetic Retinopathy, Cataracts, etc. or something you are born with such as Nystagmus. Legal blindness. 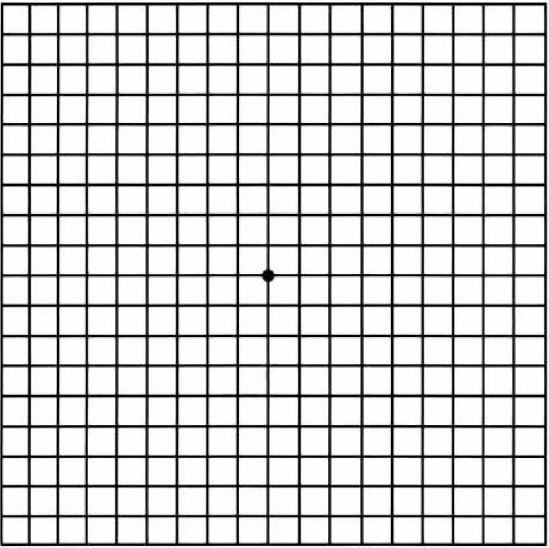 In the United States, legal blindness typically is defined as visual acuity of 20/125 or worse (in the better eye, with the best possible vision correction in place) or a field of view (visual field) that is constricted to 20 degrees or less. From time to time, Dr. Huggett will participate in different events to make it that more convenient to connect with him. Upcoming events will be posted here.